A virtual assistant can do so many different tasks for business owners and bloggers. If you’re wondering what a virtual assistant can offer bloggers then you’ve come to the right place. Today I’m featuring a huge list of tasks that a virtual assistant can offer bloggers. Hiring a virtual assistant for your blog is a fantastic way to grow your blog and in turn boost your revenue. From writing to social media promotion and small tasks in between, a virtual assistant can provide many tasks to help boost your blog traffic and revenue. 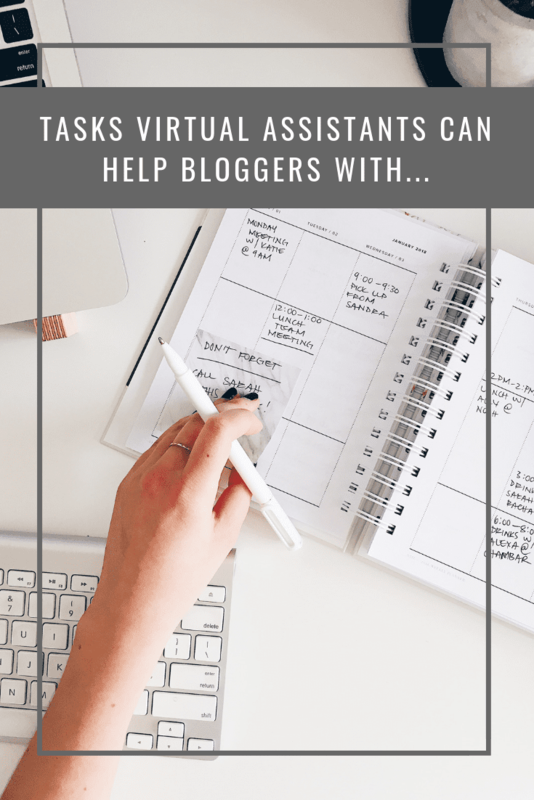 This list of ideas for what tasks virtual assistants can offer bloggers could go on for many pages, but I wanted to focus on some of the tasks that will help boost traffic as well as blog revenue so that you can see how beneficial hiring a virtual assistant for your blog can be. Many virtual assistants have now mastered the skill of growing blogger’s Pinterest accounts. The key to this skill is to get many references so that you’re able to see what a Pinterest growth virtual assistant is truly capable of doing for your blog. A virtual assistant can help the food blogger with SEO content to go along with their recipes on site. Many food bloggers now realise that a recipe alone isn’t going to get enough search engine traffic, so they need help developing SEO content to go with it. A virtual assistant can help bloggers by scheduling their blog post content on their social media channels. Using relevant keyword phrases, a virtual assistant can develop a content sharing calendar to make sure your blog posts get promoted regularly. Virtual assistants who specialize in content creation can easily develop SEO content for your blog on a regular basis. Consider creating an editorial calendar and sharing this with a virtual assistant who will then develop the content and schedule it to go live for you. A virtual assistant can provide the task of brainstorming to a blogger by helping them develop a content strategy. In addition, a virtual assistant can easily brainstorm social media promotions and pitches to brands for collaborations to boost revenue. There are many Facebook groups where bloggers drop links for their content to be shared among the blogging community on social media. A virtual assistant can easily take over this tedious task to complete social media shares for you. 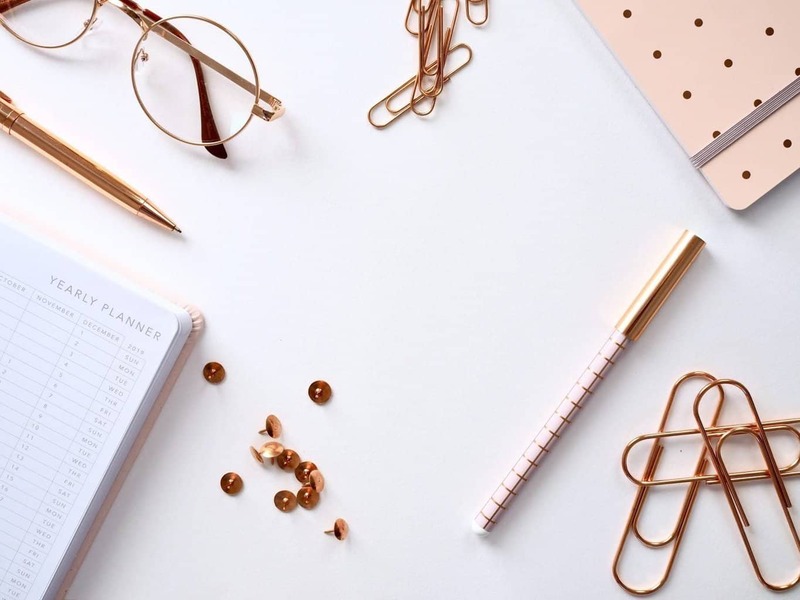 There are many other tasks a virtual assistant and offer bloggers, but this list pretty much sums of the basics of what a virtual assistant can do. There are so many ways a virtual assistant can help a blogger grow their audience so that they make more money in the long run. 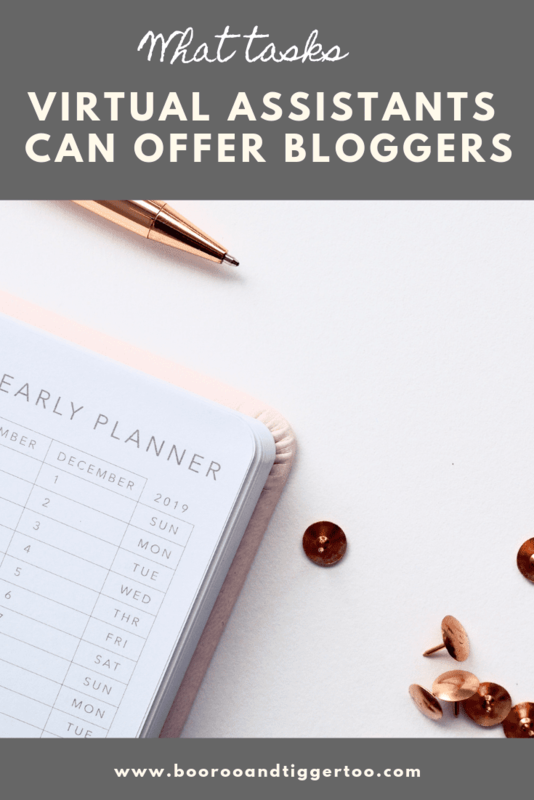 Whether you’re ready to hire a virtual assistant or looking to offer services to bloggers, I hope that this list has helped inspire you to see the bigger picture of what a virtual assistant can do for bloggers. I think VAs can definitely help with social media growth. Not sure I’d personally be happy with hiing a VA to write content, but that’s a personal thing. Newsletters too, they can help with them (though not handling data obviously!). I’ve never had anyone help me with the jobs that need doing, even though I could do with it. Its having someone that you trust to hand the work over to. I am looking at getting a VA one day. Currently have a writer that helps out on a regular basis. I have a VA and it just makes my life that little bit easier right now! I think it’s a great way to earn money too!